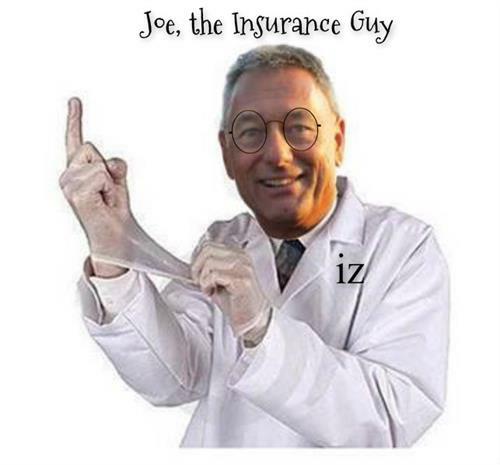 Insurance Zone is a full-service commercial and personal lines independent insurance agency offering insurance products and services tailored to meet the demands of coastal homeowners and business owners. 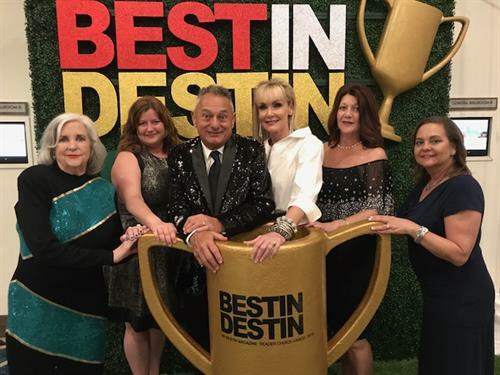 Insurance Zone was voted 'BESTINDESTIN' by the readers of Destin Magazine in 2018 and for seven consecutive years. 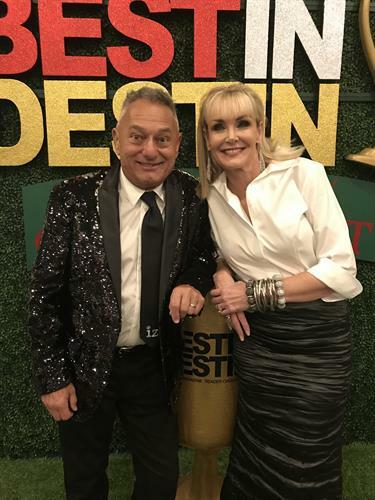 And IZ was also voted '2014 and 2017 BEST of THE EMERALD COAST' by readers of Emerald Coast Magazine making IZ the only local insurance agency ever to be voted Best In Destin and Best of the Emerald Coast. 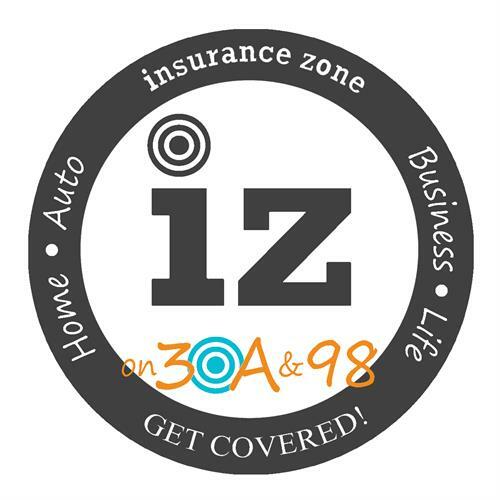 The agency is ‘On 98 & 30A’, with offices in Miramar Beach and Santa Rosa Beach, Palm Coast, Tampa, Pensacola and Atlanta, GA.
For more info, please visit the Insurance Zone 24-hour online offices at www.ins-zone.com, find us on Facebook, follow us on Twitter and Instagram; or call the Insurance Zone office at 850-424-6979. 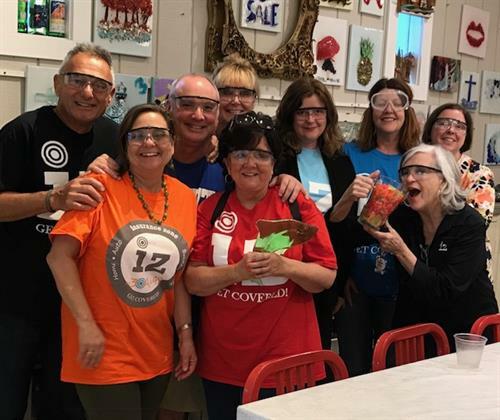 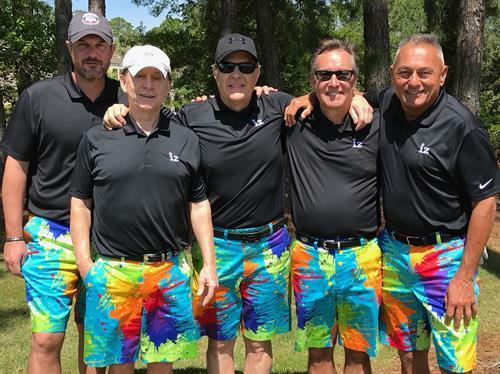 Recognized for our colorful and fun personal service and professional style, Insurance Zone is fast becoming the premiere insurance agency in the Southeast.